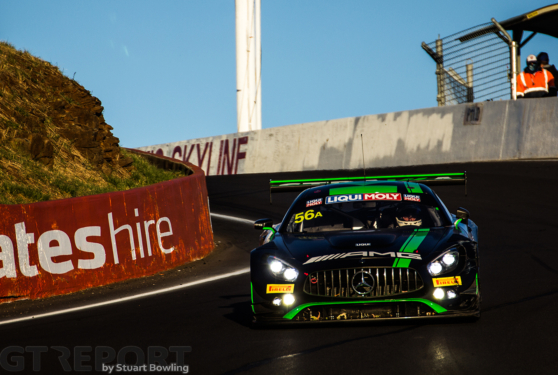 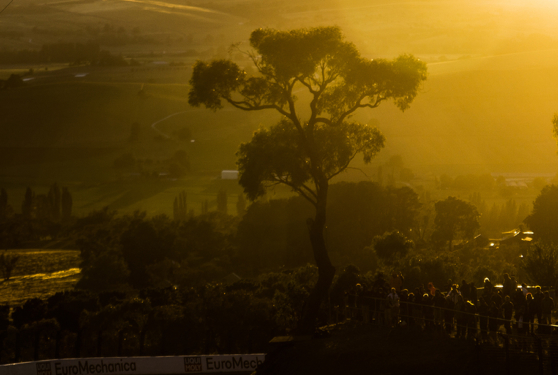 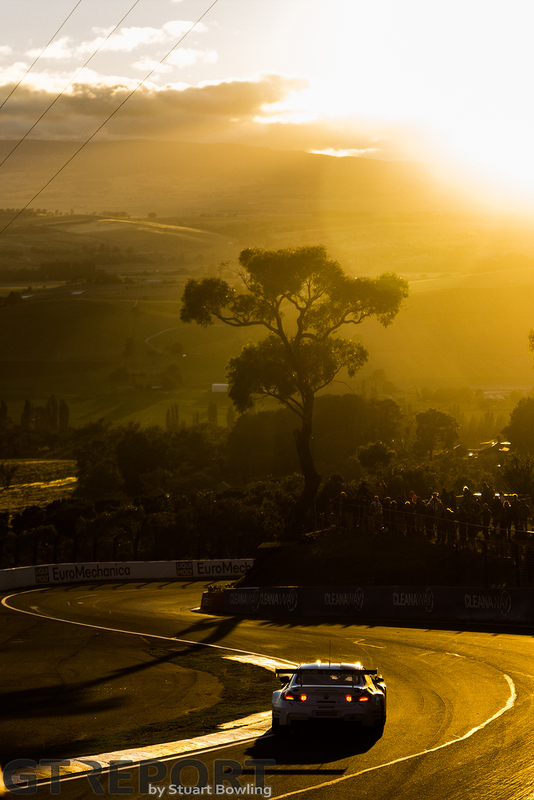 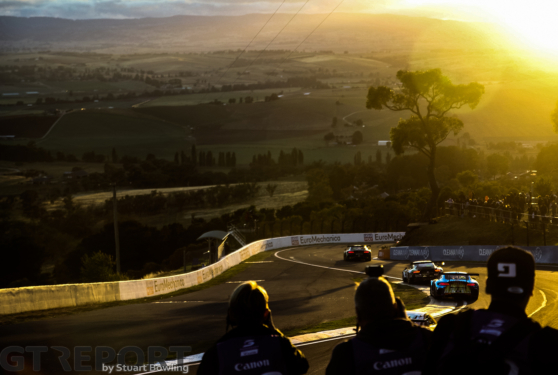 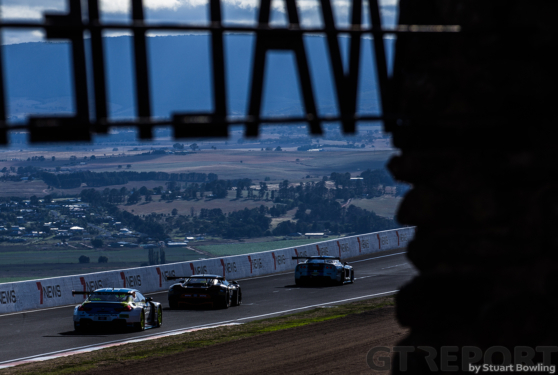 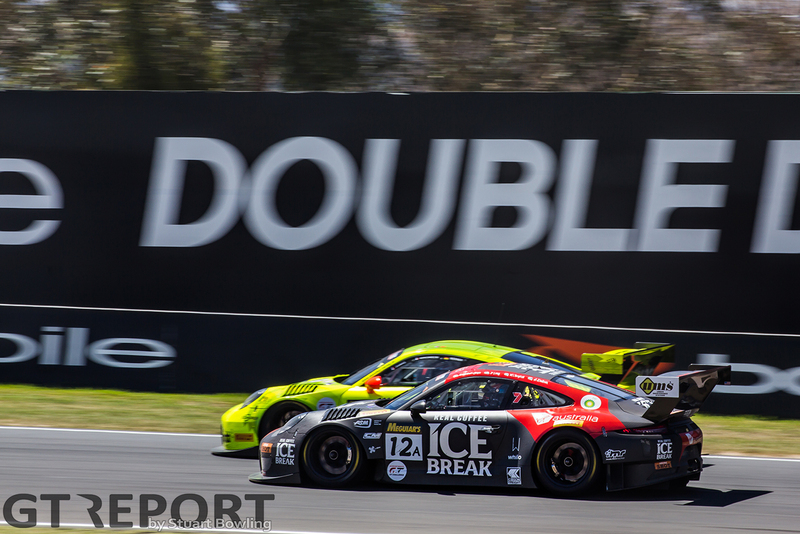 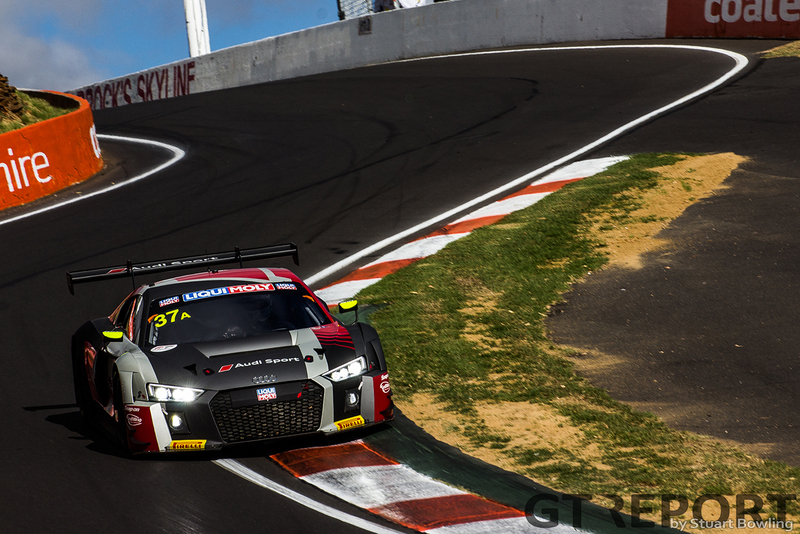 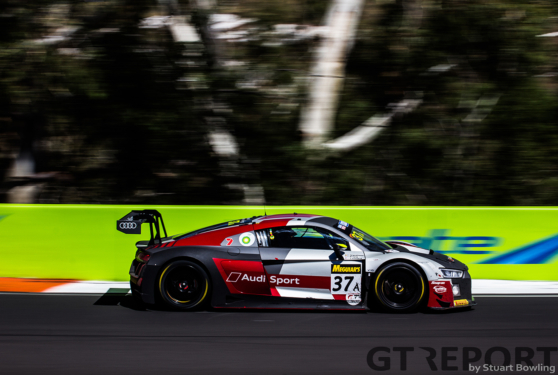 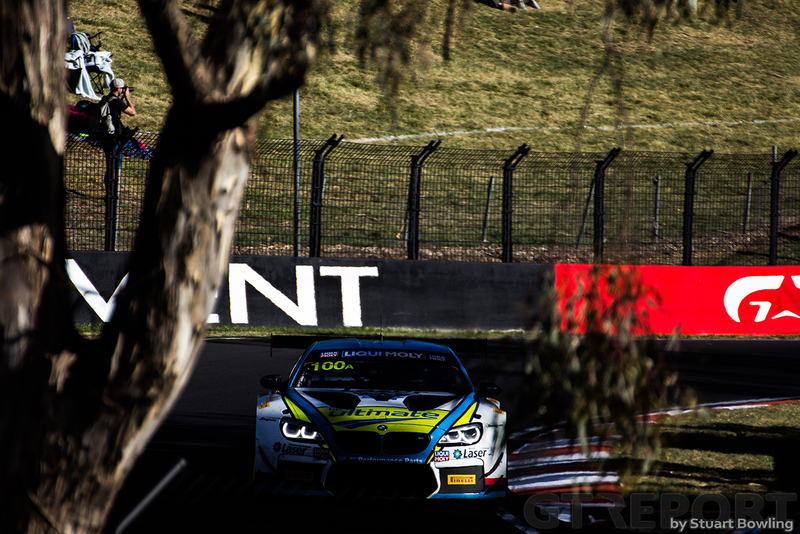 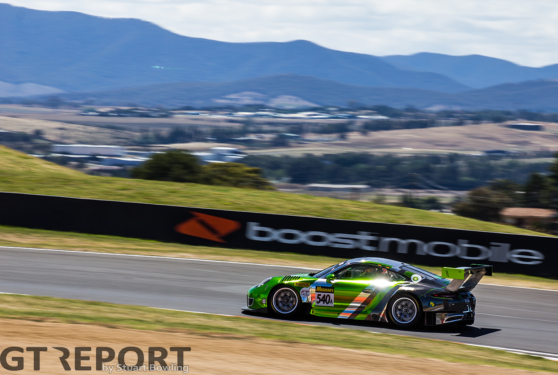 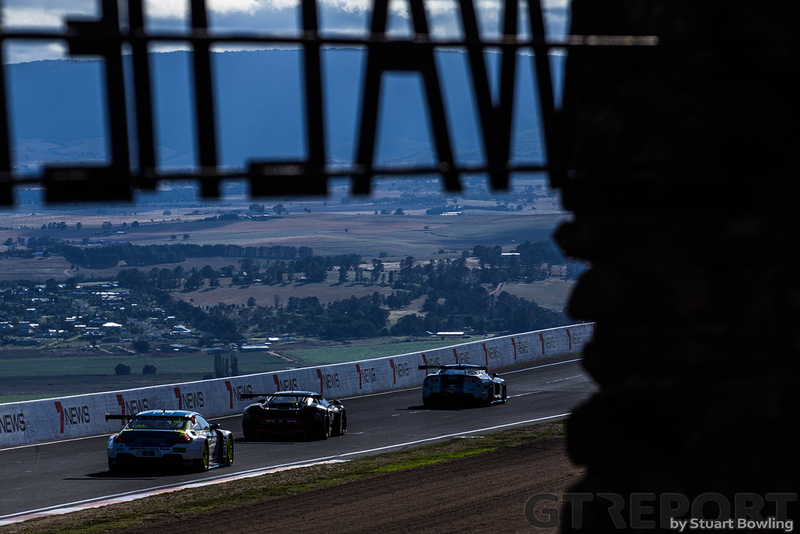 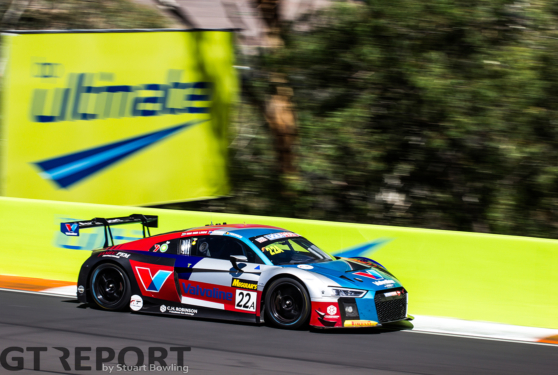 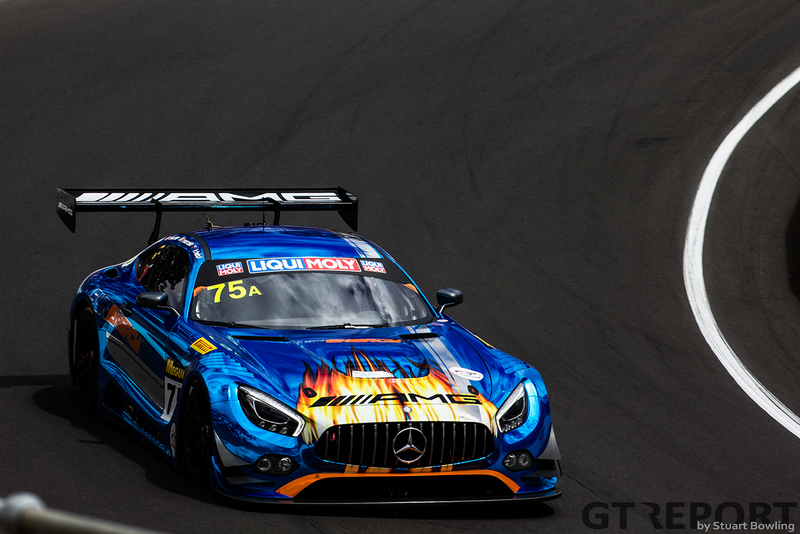 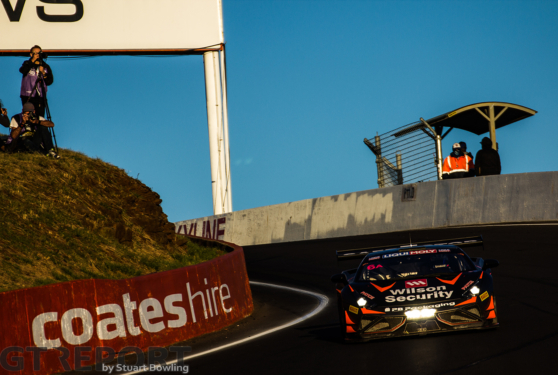 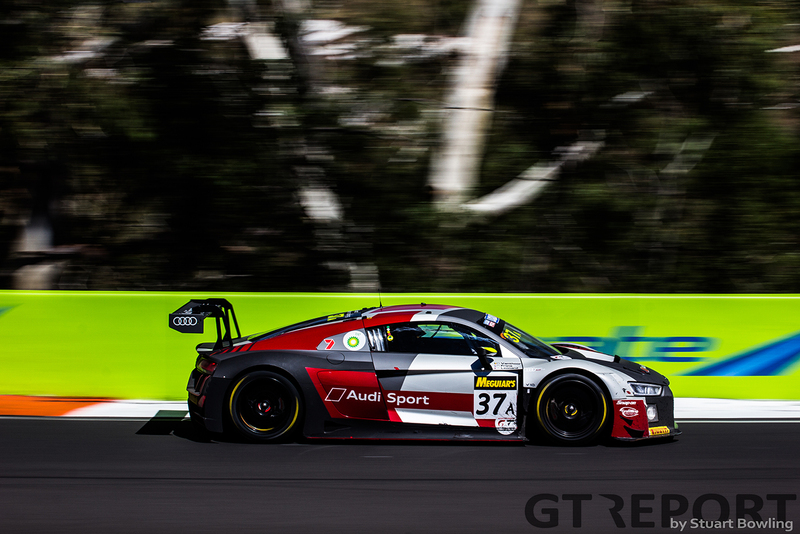 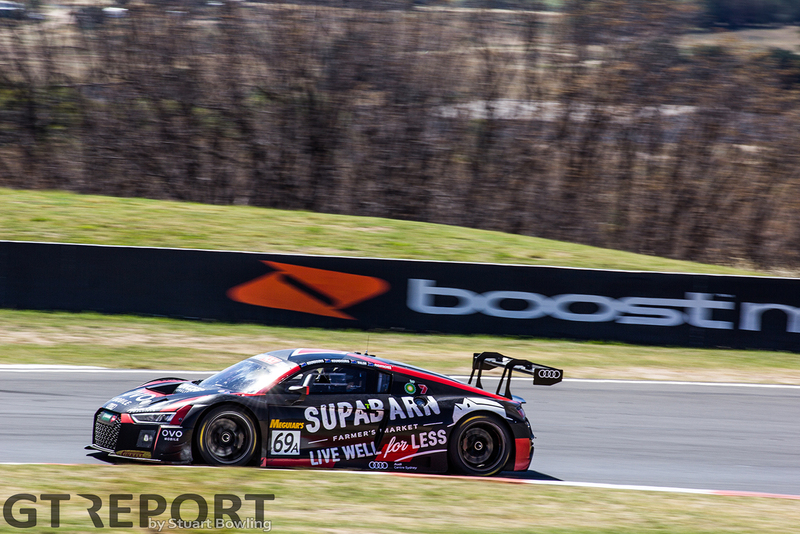 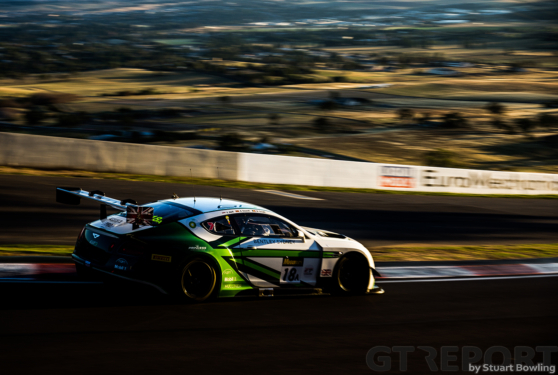 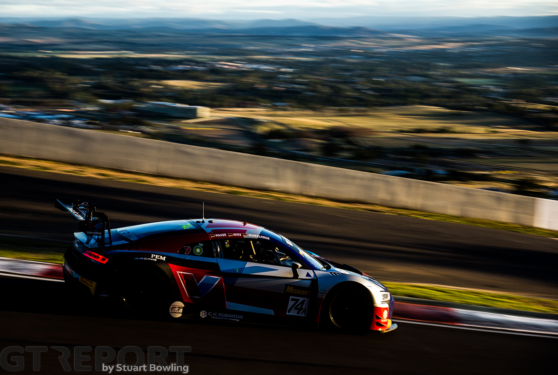 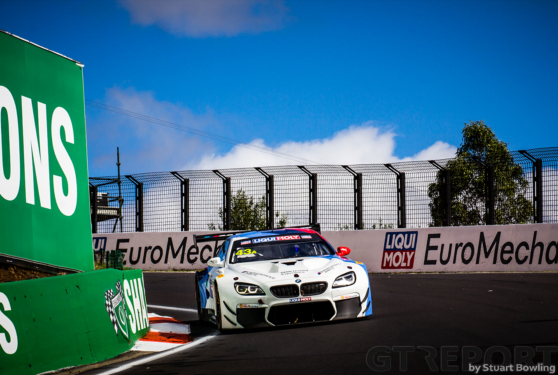 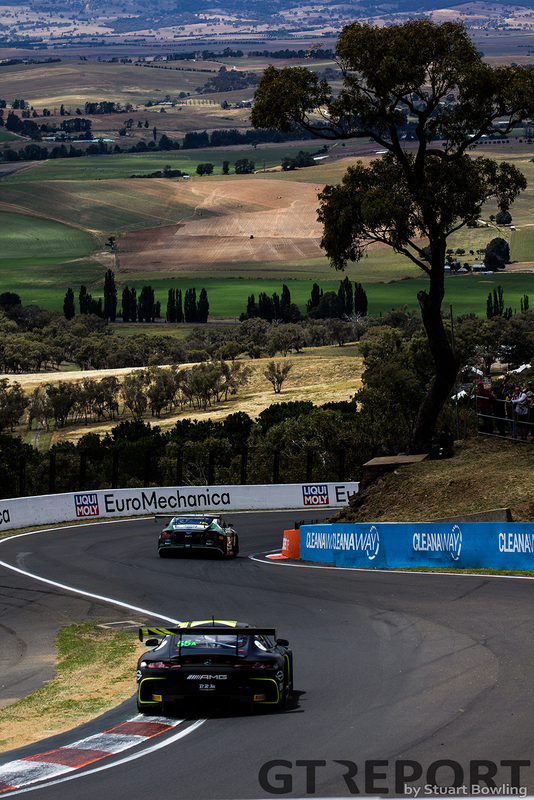 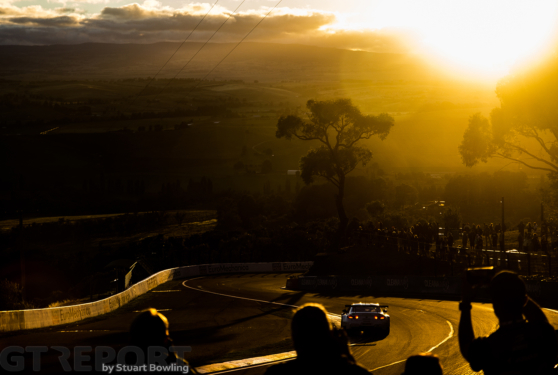 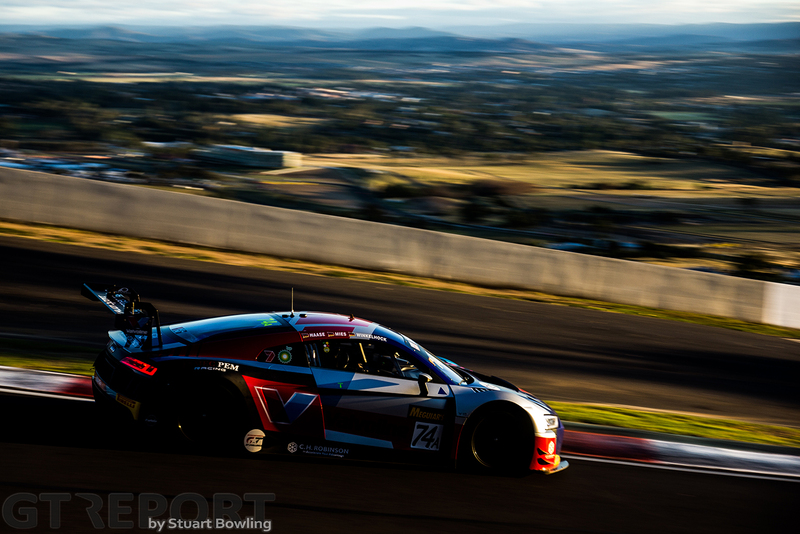 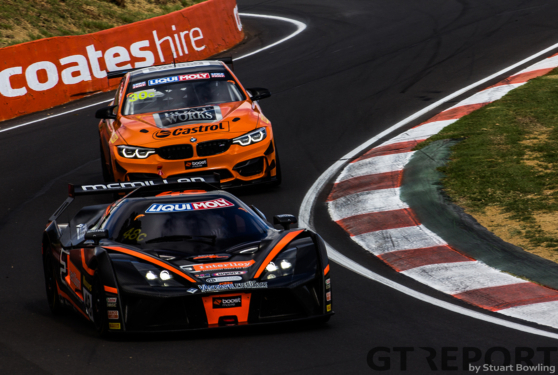 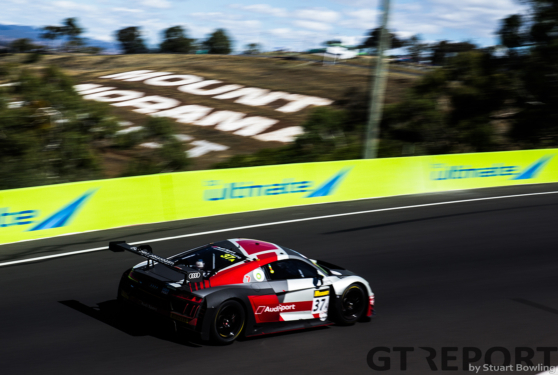 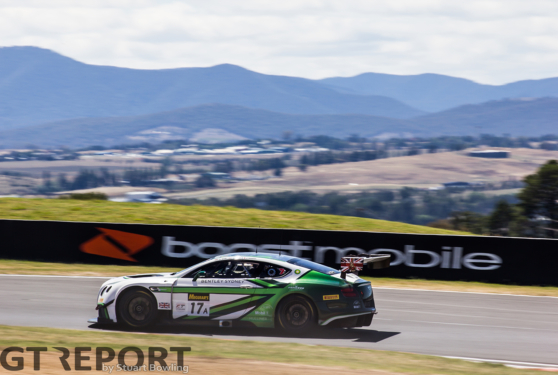 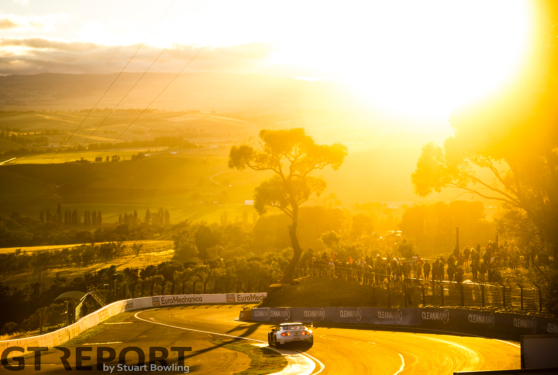 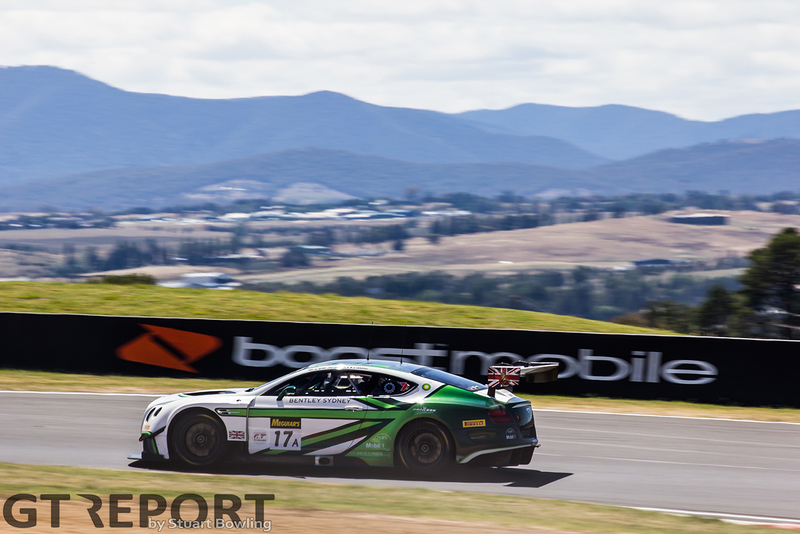 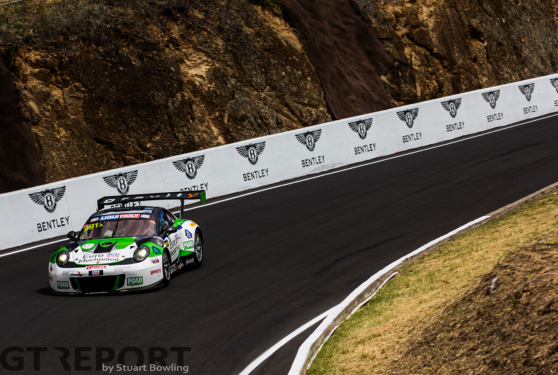 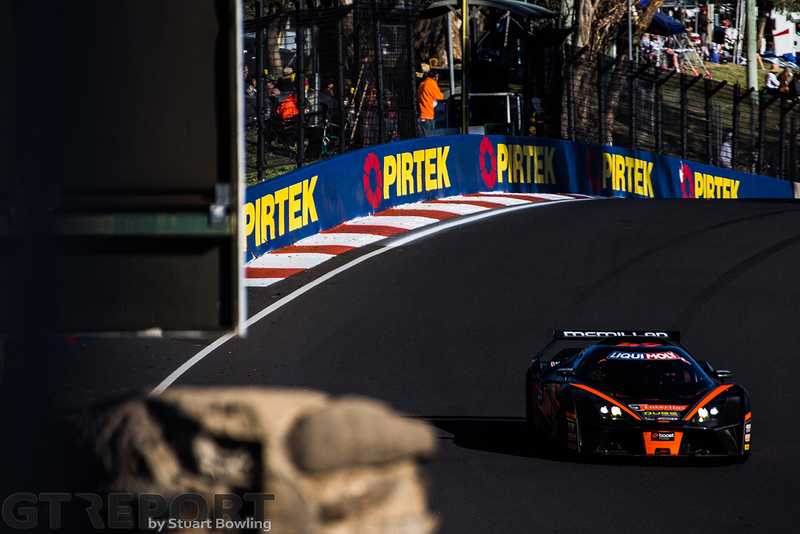 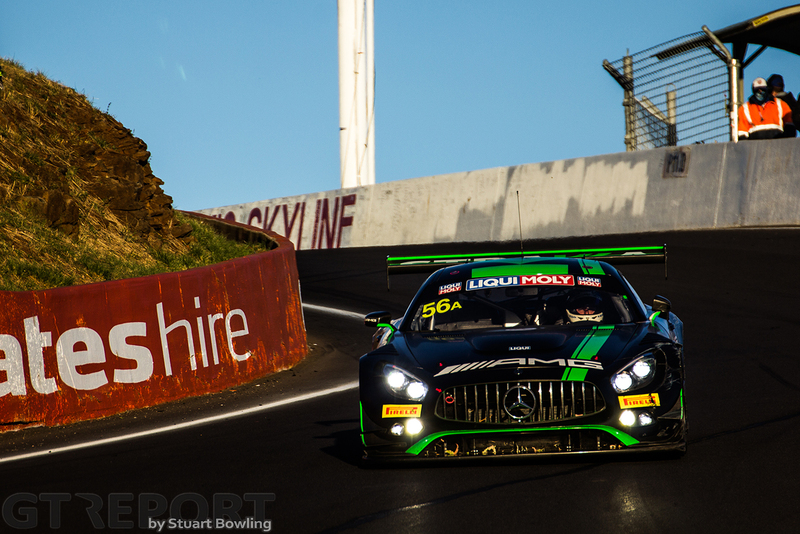 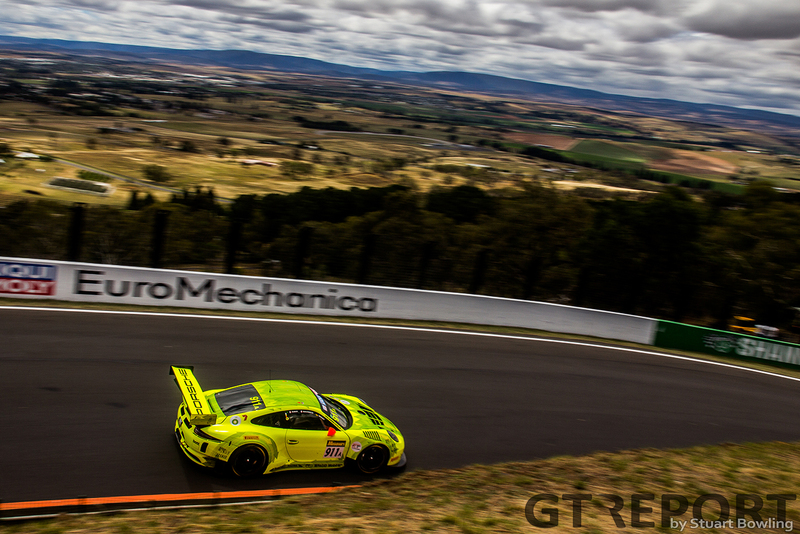 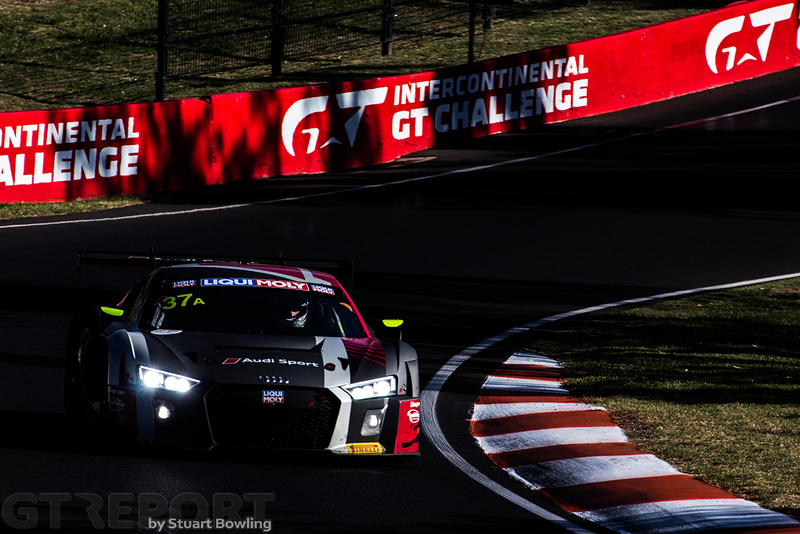 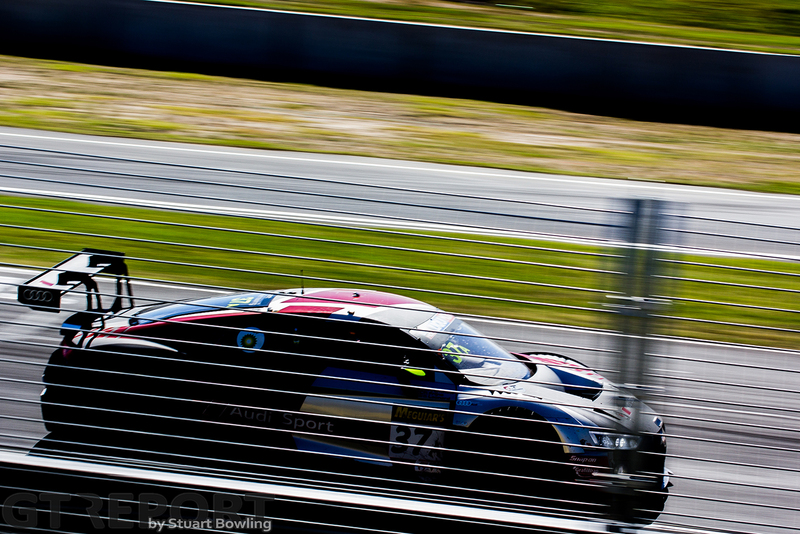 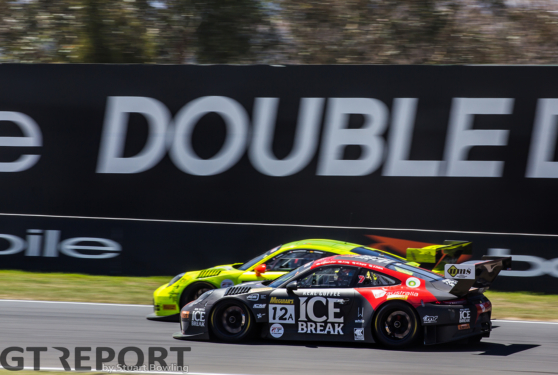 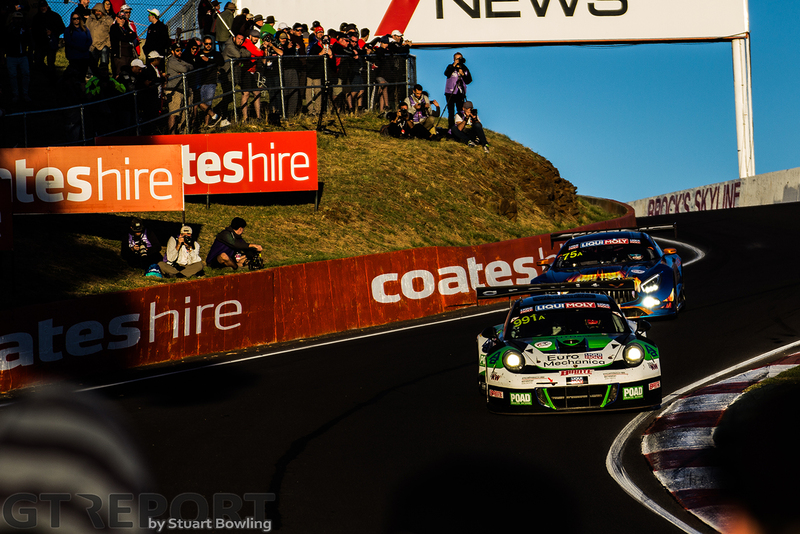 WRT was crowned champion of the Bathurst 12 Hours after the race was called with 20 minutes remaining due to a massive crash on top of the mountain. 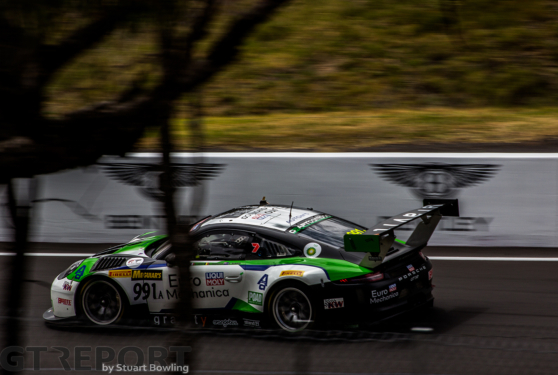 Before the red flag came out, the sports car classic saw a host of contenders vie for victory, leaving behind impressions worthy of winners. 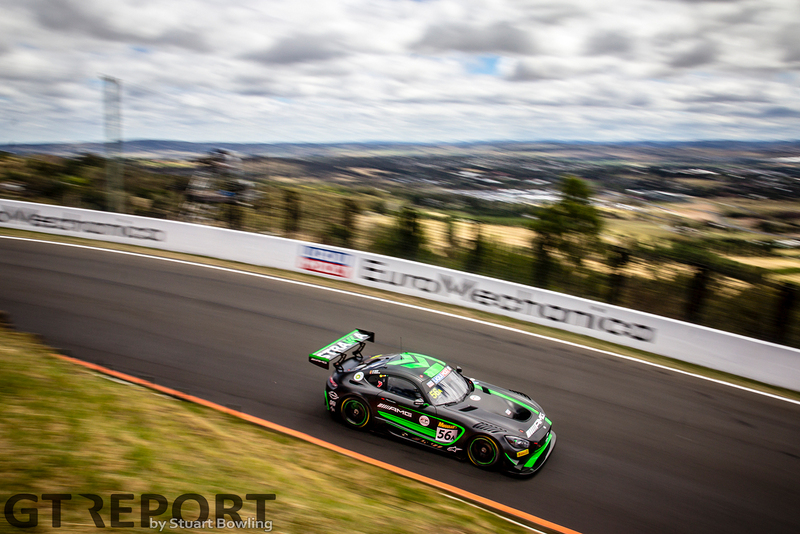 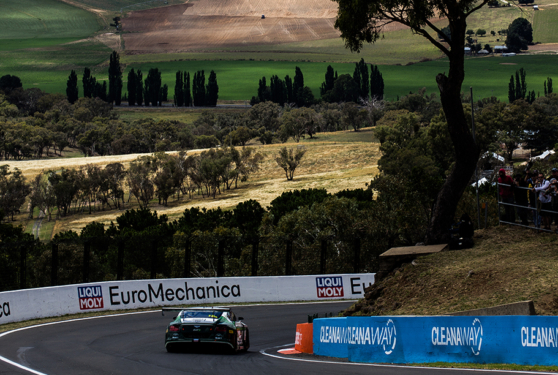 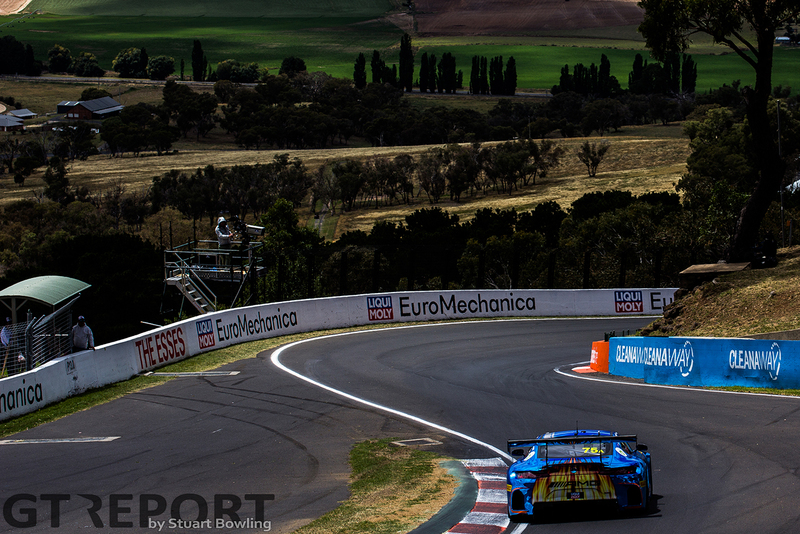 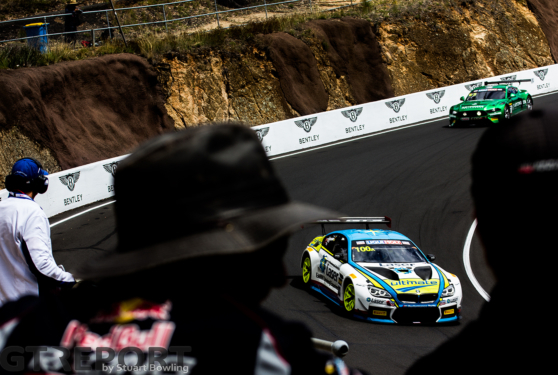 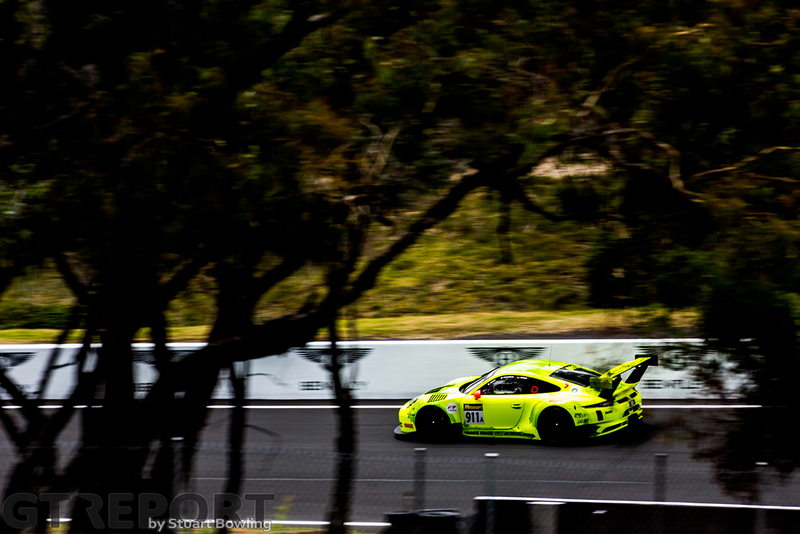 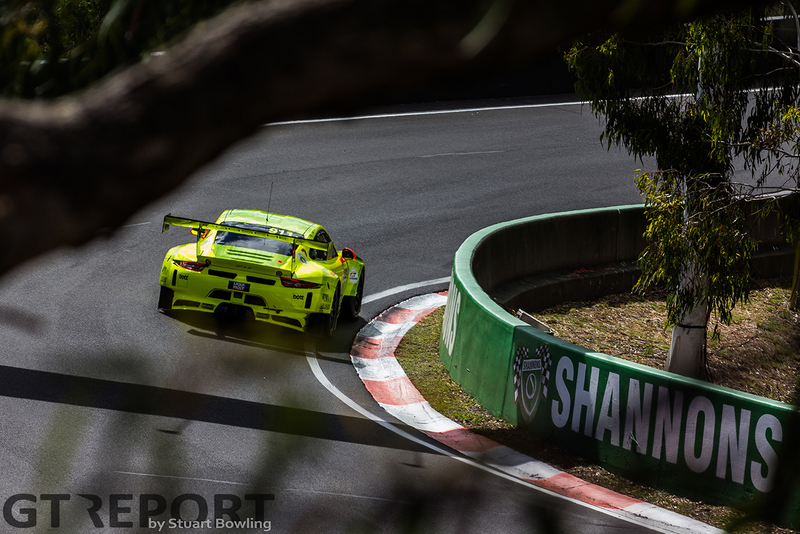 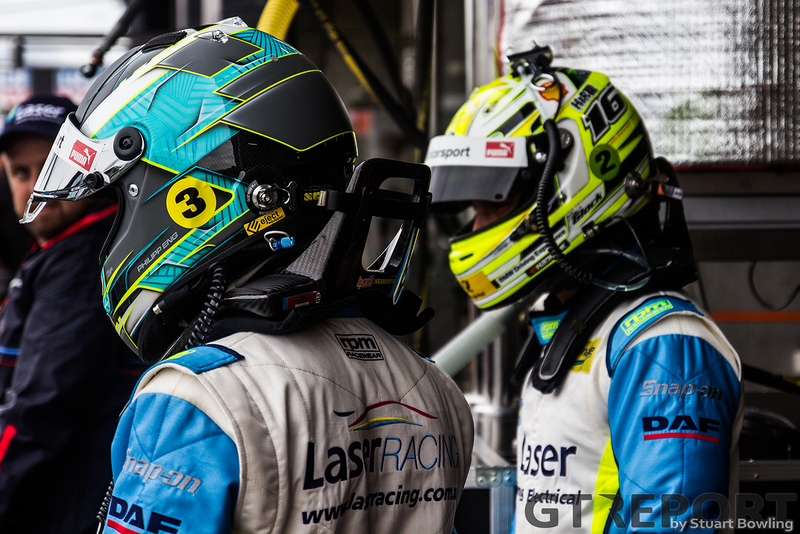 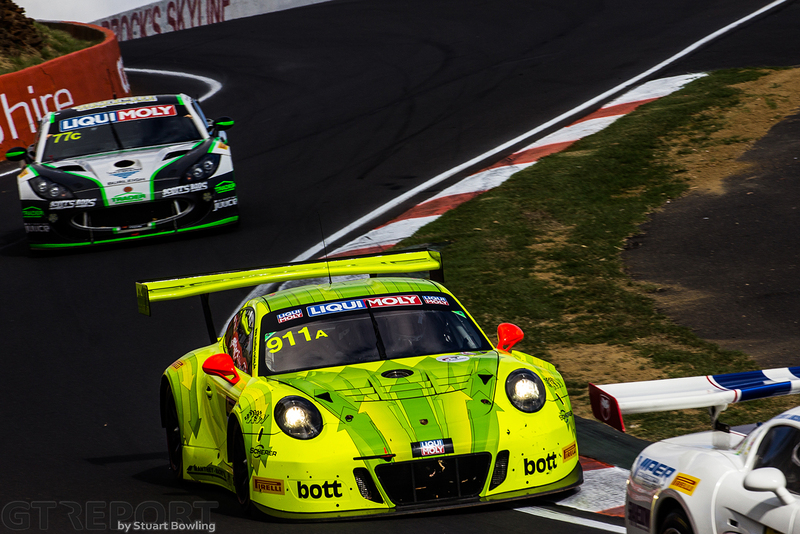 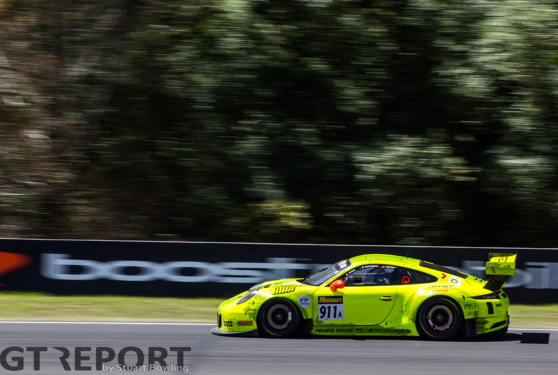 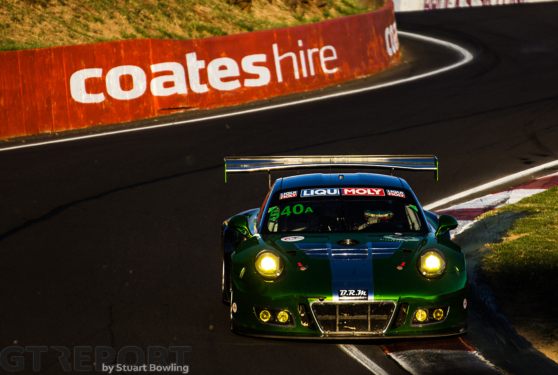 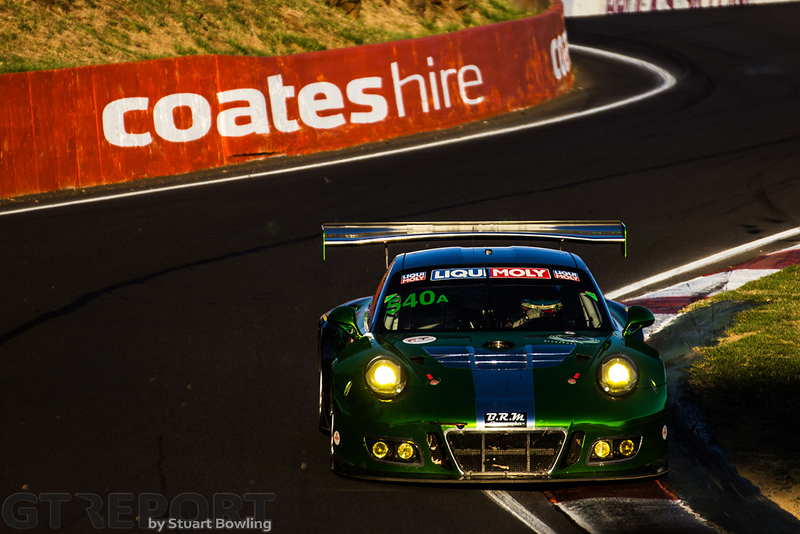 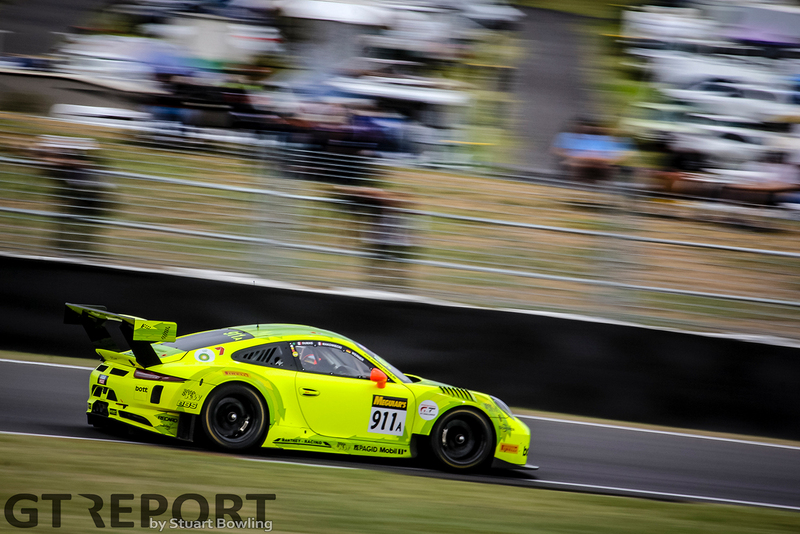 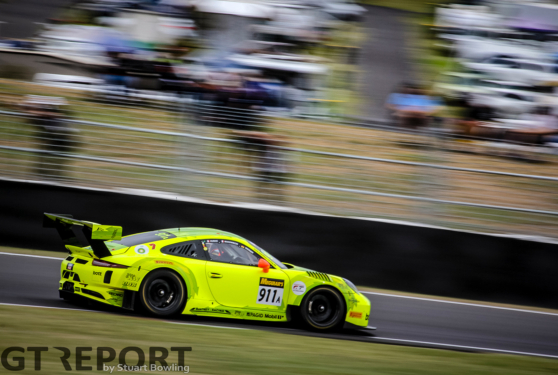 From Chaz Mostert’s alien opening stint into sunrise, to long-time leaders Jamec-Pem, to the army of Porsches storming to the front at go-time, there was never a lack of candidates for the much-coveted jewel of Australian endurance racing. 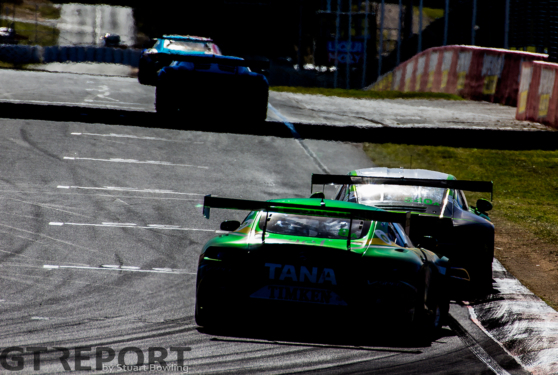 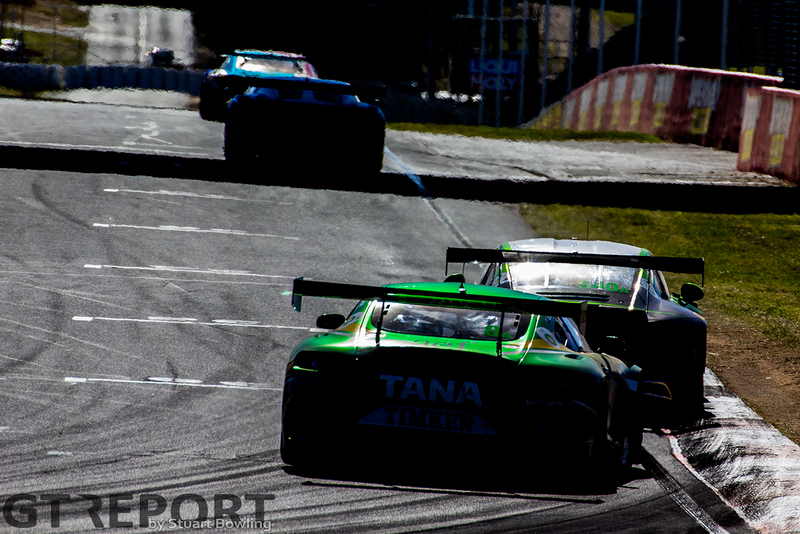 But it wasn’t until WRT made its final push that the eventual winner revealed itself. 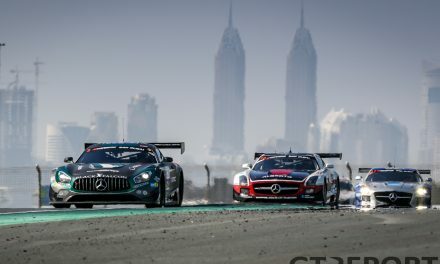 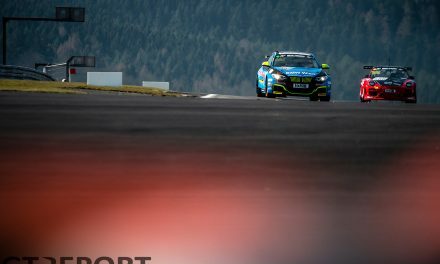 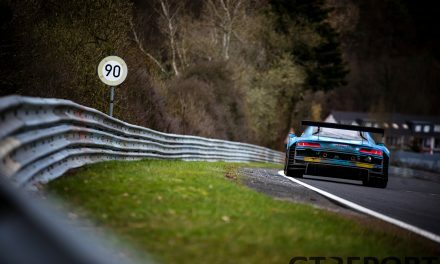 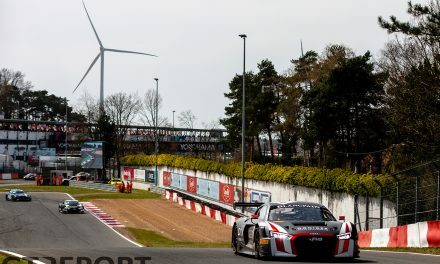 A gamble on fuel and sheer luck of a premature end left Robin Frijns, Dries Vanthoor and Stuart Leonard on top when the music stopped.